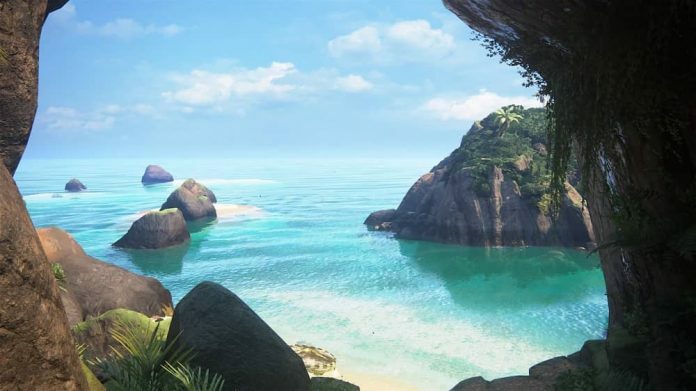 Although gaming can provide a means of escape from the real world, it is something remarkable to see how physical locations can be lavishly recreated in a virtual environment. Whether faithful imitations of actual locations or new creations inspired by real geography, a multitude of games draw from our diverse planet to devise an authentic environment for players. Even the most avant garde or fantastical of games can have elements grounded in some of the most exotic locations found throughout the globe. Take Uncharted as an example, one of the most popular gaming franchises of recent times. While the action itself is innately thrilling, as the plot follows intrepid Nathan Drake as he seeks to uncover treasures and solve fascinating mysteries, the various locations in the game elevate the tension and wonderment. Much like the Indiana Jones movie franchise seeks to somewhat ground legendary concepts in a conceivable reality, Uncharted thrives on the intertwining of lost treasure with realistic gameplay and real locations. The various instalments to the franchise take Drake from continent to continent. Naughty Dog, the developer of the game, uses rich colours and minute details to bring a diverse set of locations to life on the screen. The streets of London, the forests of the Amazon, the mountains of Tibet and the deserts of the Arabian Peninsula host Drake on his adventures, and the stunning graphics take the gamer right with him. Tom Clancy’s Ghost Recon Wildlands similarly recreates locations in amazing detail, albeit with smaller scope; the open world game takes players to Bolivia to explore its varied topography. The Uncharted franchise features very explicit reconstruction of the real world, but some games draw thematic inspiration rather than overt imitation, and these trends transcend genres too. It doesn’t have to be AAA blockbusters that recreate real world settings; those who play the Avalon slots game at Casino Cruise, for example, will be immersed in a new environment, in this case the mysterious Celtic island of King Arthur. While players cannot interact with the environment in the same way as in Uncharted, the game nevertheless evokes a feeling of transportation to that location. There are many other games that draw thematic inspiration from real locations. 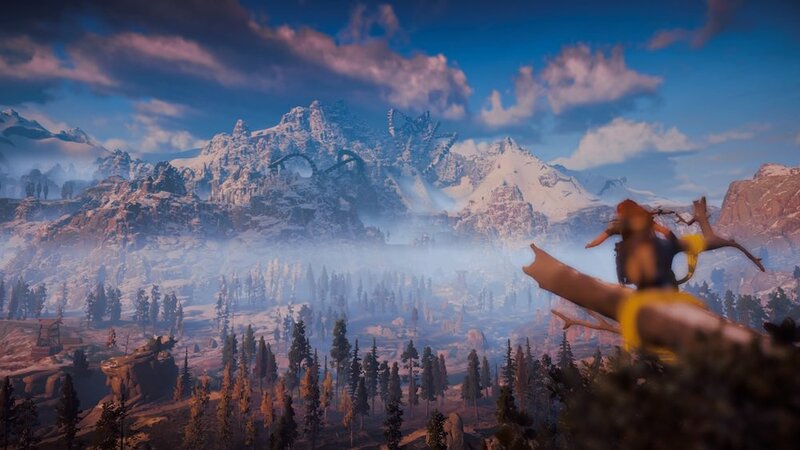 Horizon Zero Dawn‘s dystopian future may be situated on Earth, but it is not the Earth that we know. Set one thousand years in the future, you’d be a bit perturbed if everything looked as it does now. However, players can explore real-world locations that have endured through the apocalypse. Specifically, famous landmarks of Colorado and Utah are interspersed through the open world map. The Colorado Springs, the Red Rocks Amphitheatre and King’s Peak are just a few of the locations waiting to be explored. 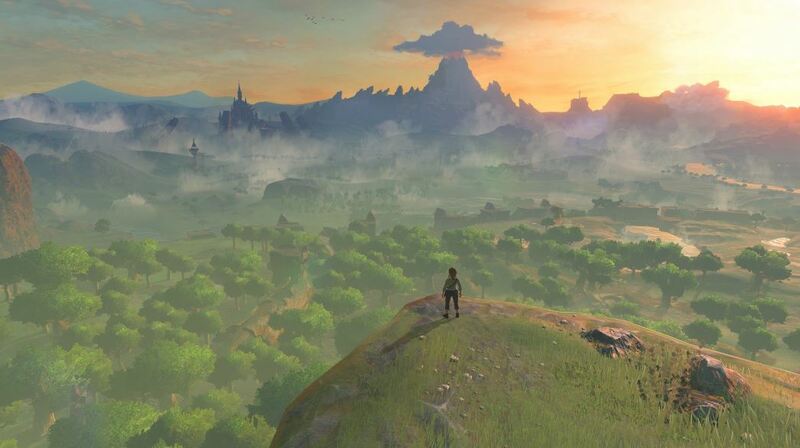 The Legend of Zelda series is another example of how game developers draw inspiration from the world’s geography, as the fantasy land of Hyrule that the gameplay occupies is evocative of medieval Western Europe. Often, some of the most visually spectacular games are those where the developers have visually spectacular real locations to base their designs on. Next articleCook, Serve, Delicious 2 Review: Fun, Fast-Paced, Food!